Experience a unique dental visit in a caring and patient-oriented environment. Conveniently located in the heart of the Piedmont Triad, Dr. Veronica Walker and our caring team provide a wide range of treatments focused on high-quality results and down-to-earth service. For over 30 years, Dr. Veronica Walker has been faithfully improving smiles right here in the Kernersville community, and her son Dr. Zack Walker will be continuing the family’s legacy of outstanding oral healthcare well into the future. As an expert in advanced oral surgery and endodontics (root canals), Dr. Zack does an excellent job at creating strong, attractive smile results that will stand the test of time. Together, they and the rest of our team will be sure to prioritize your best interests and create personalized treatment plans that improve health, happiness, and quality of life for each valued patient. 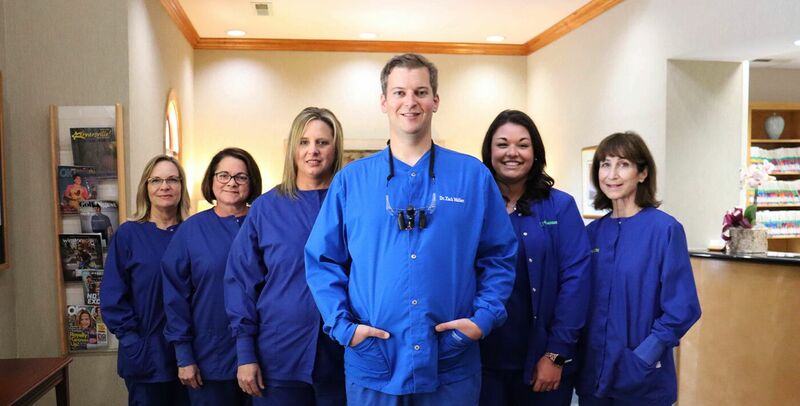 Your smile requires lifelong maintenance to regain complete and healthy over the years, and our Kernersville, NC team is here to help every step of the way. We provide comprehensive checkups, hygiene fluoride varnish and other preventive services designed to identify and treat potential problems at their earliest stages of development, potentially saving our valued patients from greater cost and pain down the road. We look forward to supporting you and your family! If your smile doesn’t properly reflect your outer and inner beauty, it’s time to make a change. Here in Kernersville, Dr. Walker works closely with patients to help determine the ideal cosmetic dentistry services for them, recommending excellent options like direct bonding for minor imperfections, porcelain veneers for severe staining and noticeable gaps, and much more. By the end of treatment, you should feel ready to show off your new and improved teeth to the world around you! Dental damage and tooth loss can leave patients struggling to eat properly, speak with confidence, and even smile. Thankfully, these concerns can be left in the past with our team’s skilled and trustworthy guidance. Dr. Walker excels at designing the ideal dental restoration for your needs, whether it’s an individual dental crown that strengthens a struggling individual tooth or a complete dental bridge that replaces consecutive missing teeth sturdily. Today, dental implants are a state-of-the-art solution for replacing missing teeth that will be like caring for a natural tooth. If you’re ready to pursue this life-changing treatment, trust in an accomplished professional like Dr. Walker to help you through the process. 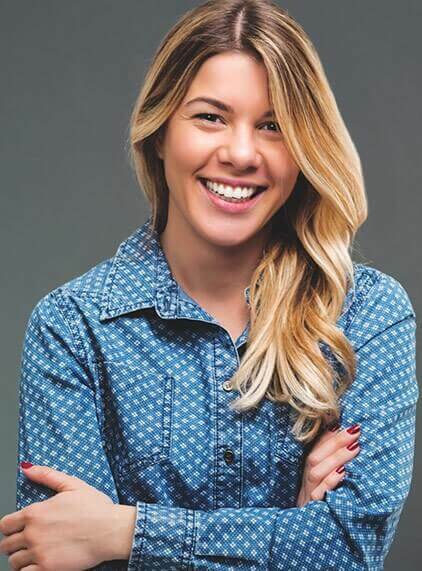 We collaborate with excellent surgical specialists in our area to assist you, and our team can design beautifully lifelike, custom-made restorations to blend right in with the rest of your natural smile. When a significant amount of natural teeth have been lost, it casts a pall over virtually every aspect of your life. 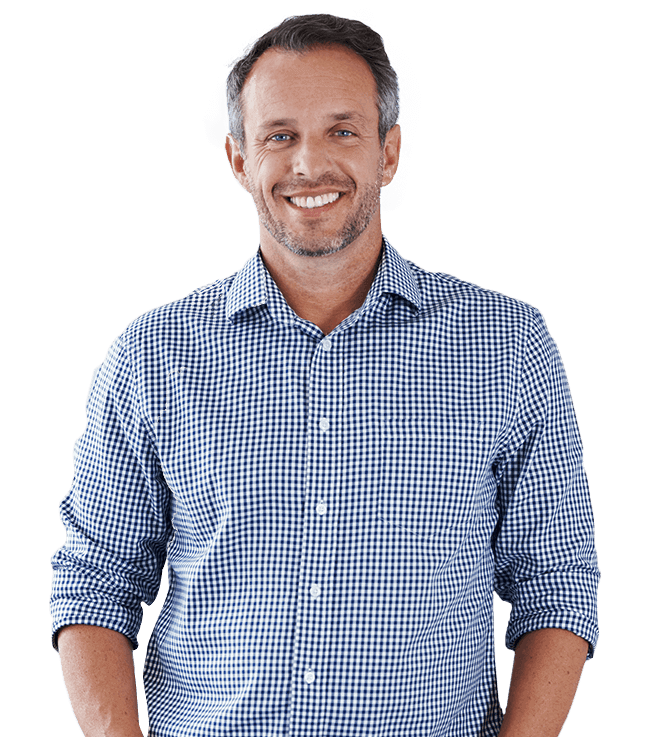 If you’re ready to regain your self-confidence and overall wellbeing, contact Dr. Walker’s office right away to schedule a consultation. Dentures can provide reliable, cost-effective coverage that gives you back much-needed oral strength and appearance, and highly personalized full or partial models are available depending on your unique needs and preferences. You shouldn’t have to dread visiting the dentist. Instead, our team enjoys helping you feel right at home with relaxing amenities and modern technology. Our treatment rooms include comfy blankets, pillows and music instilling a calmer, more enjoyable atmosphere during appointments. 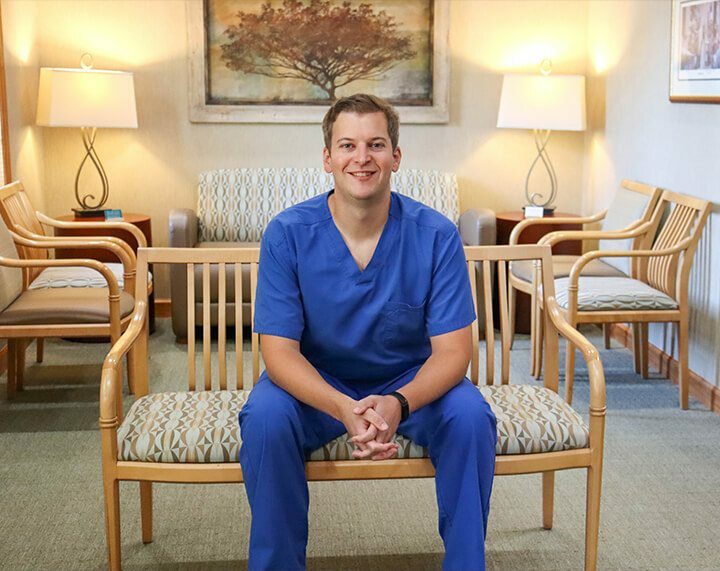 Dr. Walker also uses several advanced tools, including digital X-rays for improved safety, computer-assisted anesthesia technology (the Wand) for improved comfort and intraoral cameras that shine a light on your smile and help patients better understand their care. Our practice happily files insurance benefits on behalf of all PPO providers. No insurance? No problem! We offer interest free financing and we’ve partnered with CareCredit to fit the treatment you want, need and deserve within any monthly budget.